As many of you know, I spent my weekend being the first GoDaddy Pro Ambassador at WordCamp Seattle. 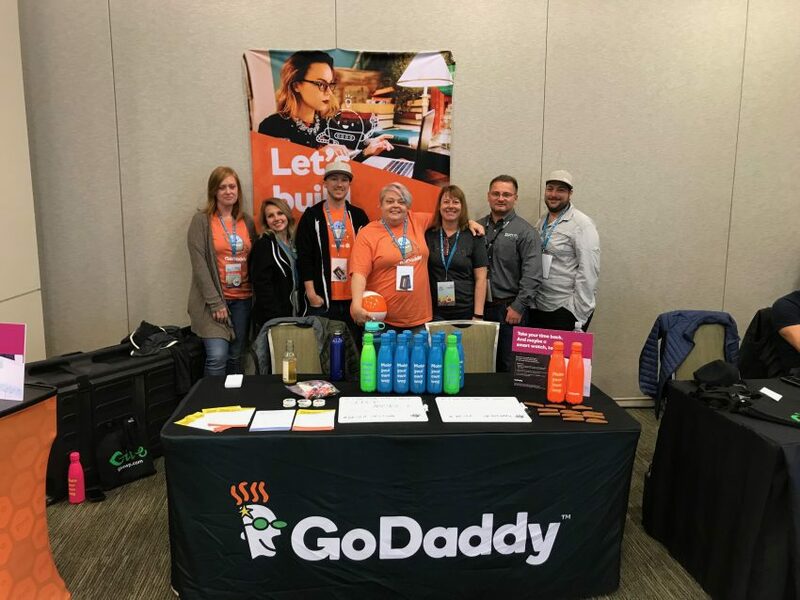 As a member of the GoDaddy Pro Advisory Council, it was a test run for future GoDaddy customers taking part in sponsor booths at WordCamps to interact with fellow WordCampers and GoDaddy users. 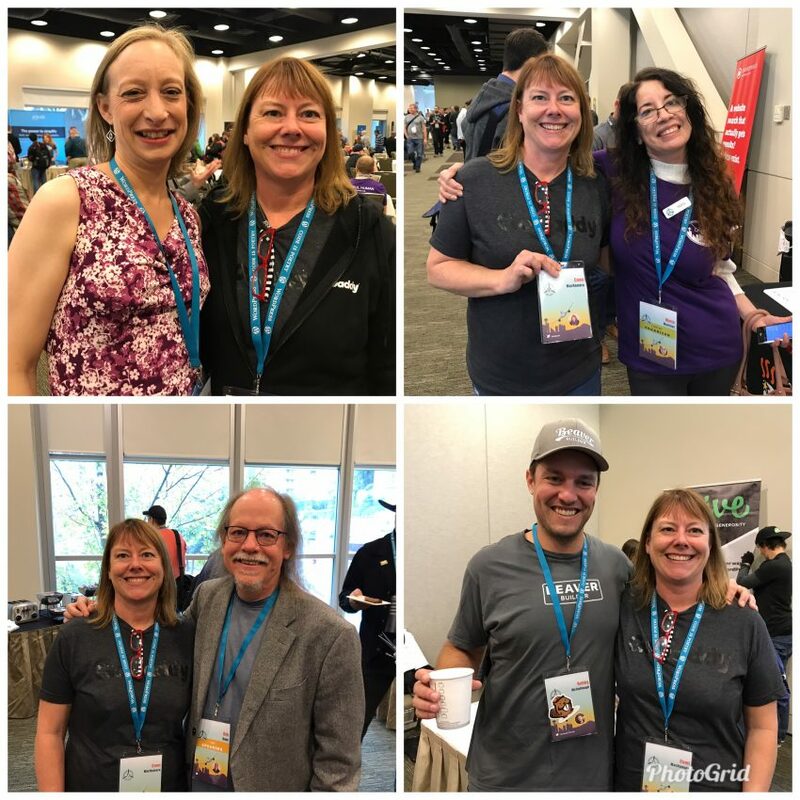 Not only did I get to mingle with my fellow Seattle designers and developers, but I also got to know many dedicated GoDaddy employees that are working hard to reach out to their customers on the WordCamp circuit. I was surprised at how many of my fellow NW designers didn’t realize what they could do with the GoDaddy Pro dashboard. I heard stories about having issues logging into a client’s account and losing connections to sites through ManageWP. I was able to talk them through solutions by memory since I do these tasks daily. I was surprised at the positive feedback from those that approached the booth. I heard many “I have all my domains at GoDaddy” and “I host all my websites at GoDaddy”. In online design/developer communities, GoDaddy takes a beating in both comments and reviews. I guess it’s harder to be a troll in person. I was happy about this. 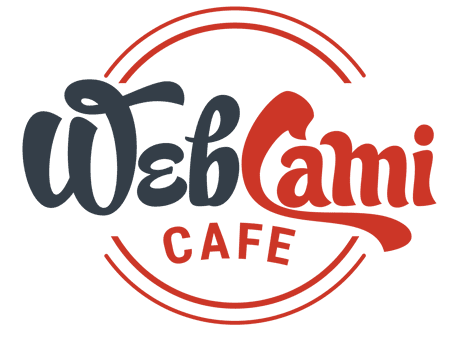 It was nice to hear people say they feel GoDaddy is trying to connect better with the designer and developer community. I have known this was their goal since attending the Pro Summit last year and I’m happy that the messaging is getting out there to customers. The GoDaddy tribe I was working with was just amazing! Hard working, dedicated and really nice people. It made me think that GoDaddy has to a be great company to work for because they attract and keep talented people in their workforce. 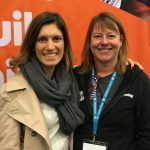 It’s probably hard for them to have a work/travel routine and then have someone say, “Hey, we are bringing in customer into the mix and make them feel welcome.” The team that I worked with made me feel so welcome. I missed many of my off hours to watch speakers because I was enjoying their company in the booth so much. I honestly feel like I made true friends. We are all connected on social media and I look forward to staying in touch with them online. The WordCamp Seattle flight crew really did a great job this year. I heard it both from attendees and sponsors throughout the weekend. Jocelyn Mozak’s talk on automation is what I’m going to be working on throughout my holiday break. I loved her approach and suggestions. Amy Hall’s Mailchimp talk also gave me great tips on running my business. I got to meet Robby McCullough of Beaver Builder fame. I’m a two year BB user and it has transformed my design process. This made my day. I got to catch up with folks in the WordPress world that I only see at WordCamp. It was nice to know they are all doing well. One of the biggest takeaways for me is that I really miss working on a team. Years ago, when I worked in corporate retail, I loved going to work to see my office-mates. I felt that way all weekend. This is why I’m a member of BNI and attend WordPress meetups (although not as much as I’d like to). If you aren’t in love with being at your home office alone all day, it’s really important to embrace any and all opportunities you get to mix and mingle. After all, it’s not about hustling your business 24/7. It’s about the connections you make along the way. And, GoDaddy, I’d hit the road with this team anytime you asked me to! And I’ll pack the chocolate!